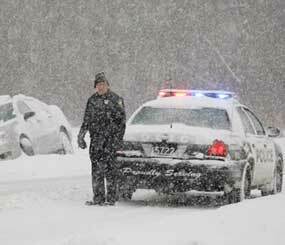 Patrolling in the cold winter environment can be accomplished safely with knowledge and planning; however, policing can be unpredictable and officer can find themselves exposed to the harsh winter elements while performing their duties. Preexisting health problems: hypertension, diabetes, poor physical conditioning, etc. The wind chill can dramatically reduce the outdoor temperatures. “Wind chill is the temperature your body feels when air temperature and wind speed are combined. For example, when the air temperature is 40°F, and the wind speed is 35 mph, the effect on the exposed skin is as if the air temperature was 28°F” (OSHA, 2015, p. 1). “Cold stress occurs by driving down the skin temperature and eventually the internal body temperature (core temperature). This may lead to serious health problems, and may cause tissue damage, and possibly death” (OSHA, 2015, p. 1). What you wear matters. Cotton fabric loses its insulation when it becomes damp or wet (OSHA, 2015). Better winter fabric to wear is wool, silk, and synthetics in wet winter climate because these fabrics will retain their insulation properties even when they are damp or wet (OSHA), 2015. It is best to layer your clothing when possible. Layering provides good insulation qualities. Wear a hat or hood to help keep your whole body warmer (OSHA, 2015). Body heat escapes rapidly from your head so wear a hat or have a knitted style hat available in your patrol vehicle (OSHA, 2015). Keep your cell phone charged just as a precaution. Make sure your patrol vehicle has an ample supply of blankets. You never know if a winter traffic accident victim is properly dressed and you might find they have been exposed to the cold winter elements and succumbing to winter weather stress. The homeless population in your jurisdiction can be vulnerable to winter elements and unexpected drops in temperature. 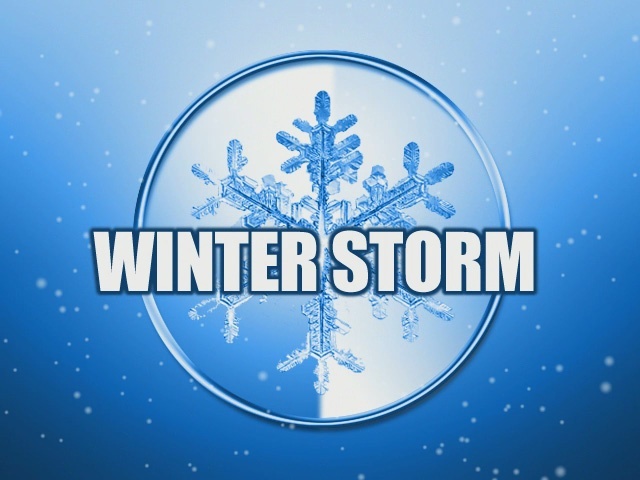 If you have access to hand-me-down winter clothing, you might want to add this to your winter patrol vehicle kit. You might just save a life. 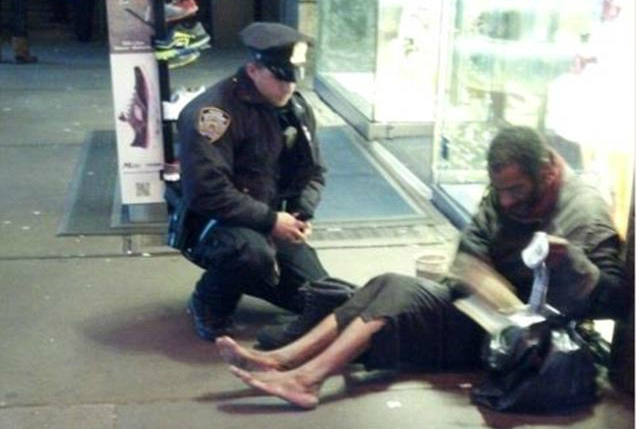 Many police officers go out of their way to check on less fortunate citizens they encounter. It is not uncommon for a police officer to reach into their own pocket and spend their personal money to provide comfort to a citizen in need. 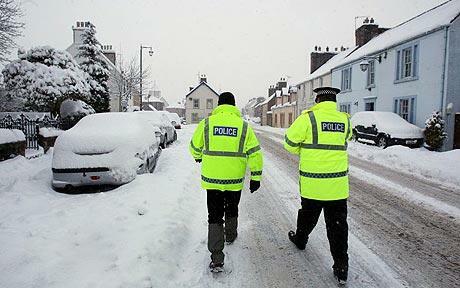 Be a good citizen and check in on your officers when you see them in the community this winter. A big smile and thank you might just be the warmth and motivation to help your police officers through the winter storm. Working with our police we make our communities safe for all. Posted in Mark's Articles and tagged #BlueLivesMatter, #LESM, Cold Weather Policing, Cold Weather Stress, Criminal Justice Studies, Deputy Sheriff, Police Officer, Police Patrol. Bookmark the permalink.